Just a reminder that the LRC is still open during the Easter holidays offering a quiet space to revise, study, read or just to check your e-mails. 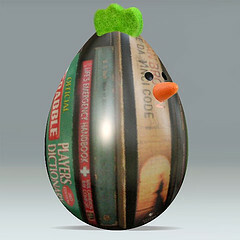 Easter eggs are only permitted if you are willing to share with the LRC staff! !